Touhou Fuujinroku ~ Mountain of Faith.東方風神録　～ Mountain of Faith.Touhou Fuujinroku ~ Mountain of Faith. Touhou Eiyashou ~ Imperishable Night.東方永夜抄　～ Imperishable Night.Touhou Eiyashou ~ Imperishable Night. 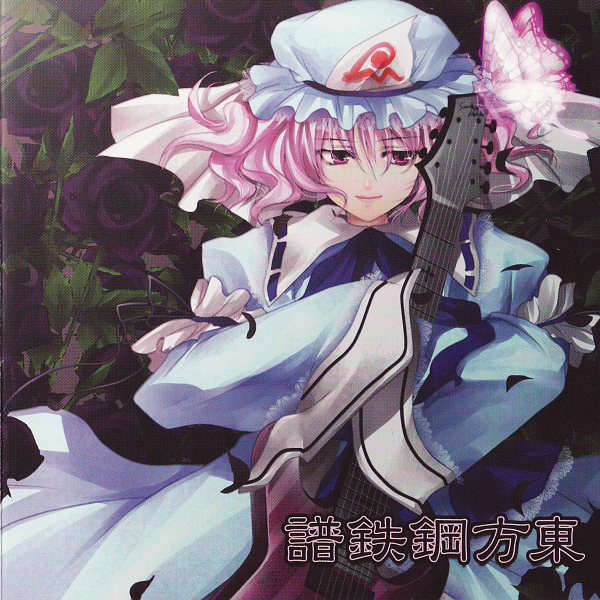 Touhou Chireiden ~ Subterranean Animism.東方地霊殿　～ Subterranean Animism.Touhou Chireiden ~ Subterranean Animism.